@mar-cela-2: I love that U love it. Thanx!! @peter-james-williams: Thank u Peter, always good to hear from you! Aah, what a nice blend of serenity and rhythm. What exactly did you roll in that hammock? Very smooth buildup, Globadelic. 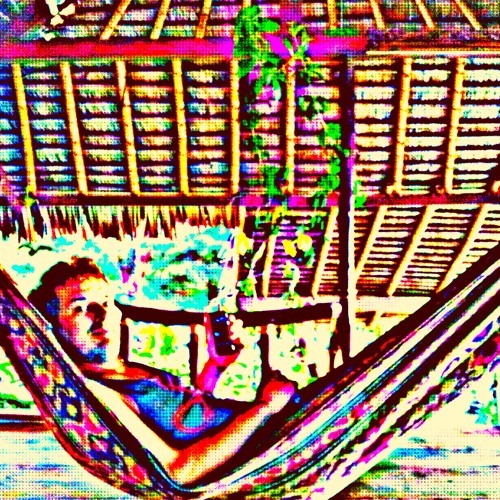 Keep on hammocking and rolling like this!